The Aloe Vera has properties of natural softening and antibacterial and eco-friendly compounds which help in the aid of regenerating new skin growth. 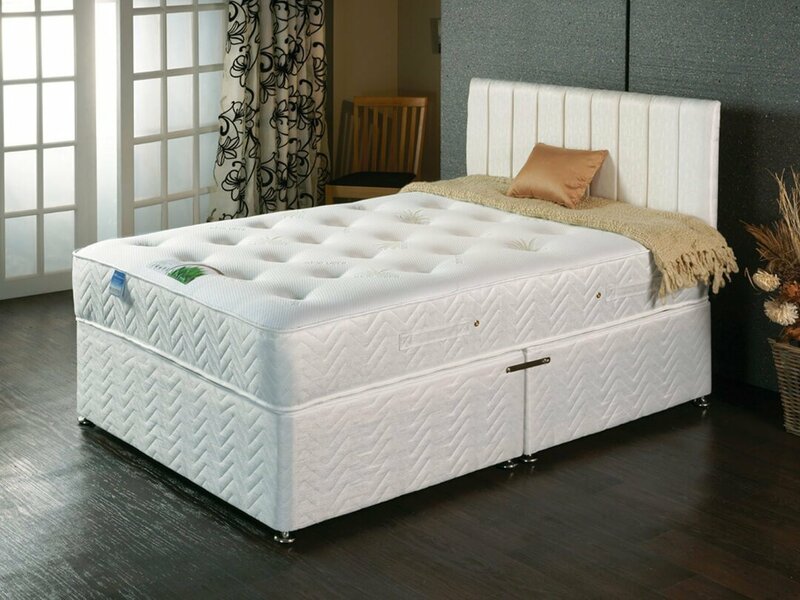 It’s a new formula to improve sleeping standards. 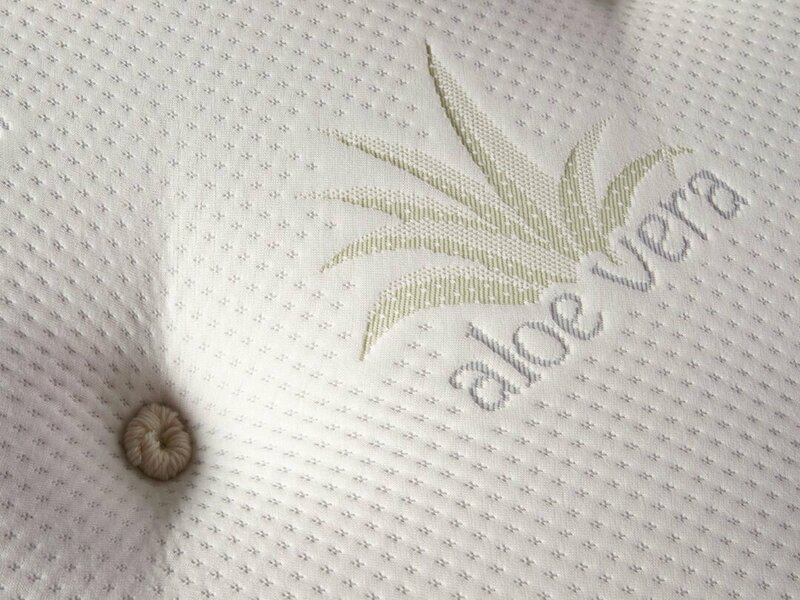 The Aloe Vera offers a deep relaxing and healthy sleep. This is also a solution for hectic daily life stress as well as fatigue. 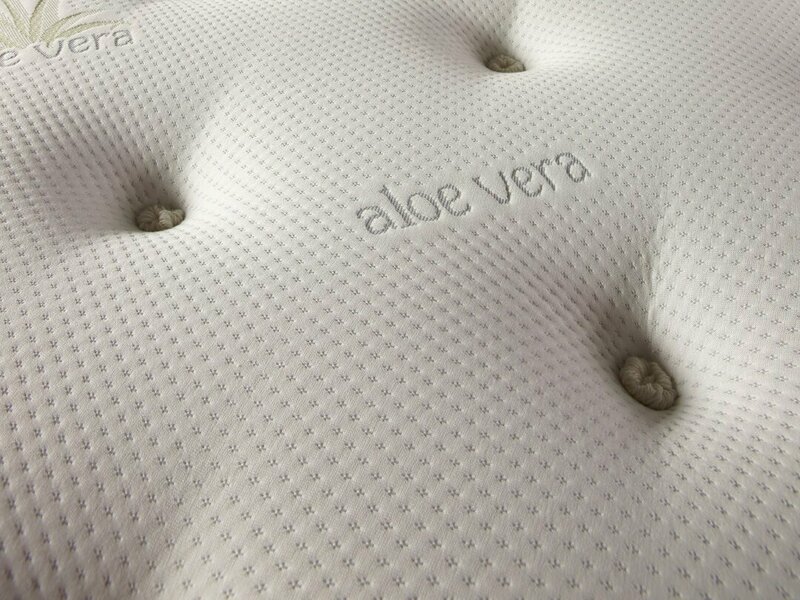 The Aloe Vera mattress comes with 1000 individually nested pocket springs wrapped by a layer of memory foam in a luxury knitted fabric with layers of high quality filings.